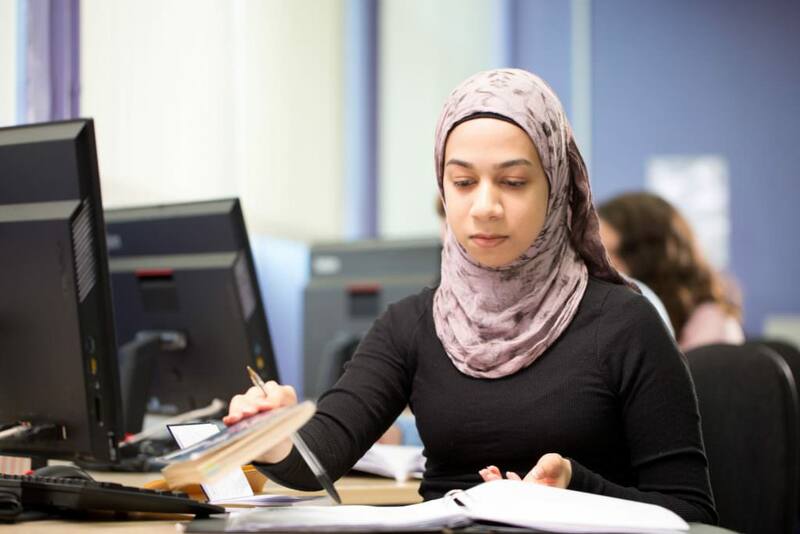 A Level Religious Studies enables students to take an in depth study of philosophy of religion, ethics and the history and development of Christian thought. This requires a detailed exploration of sources of authority and critical reflection on various arguments including about the nature and existence of God, language as it applies to God, life after death, determinism and human freedom, and approaches to morality. There will be 3 exams at the end of Year 13, each lasting 2 hours. Units will be; Philosophy of Religion, Religion and Ethics and Development in Religious Thought. A GCSE grade 6 in English and/or grade 6 in Religious Studies. A visit is organised every year to a Philosophy/Ethics conference, organised by Candle Conferences with Dr Peter Vardy and Charlotte Vardy, as well as to the University of Birmingham for a talk given by a member of the theology department. We run bi-annual trips to Rome with the Photography and Arts departments. There are also opportunities to become a subject ambassador to represent the department at open events as well as to help organise and participate in interfaith week and other RE activities. The knowledge, understanding and skills developed in Religious Studies can lead to a wide range of degree courses and career paths. If you are thinking of becoming a lawyer, doctor, journalist, teacher, business manager, or indeed anything, A Level Religious Studies will prepare you well!